20 Celebrities Who Battled Depression – depression – Health.com. I guess this helps make people feel it’s okay to talk about. 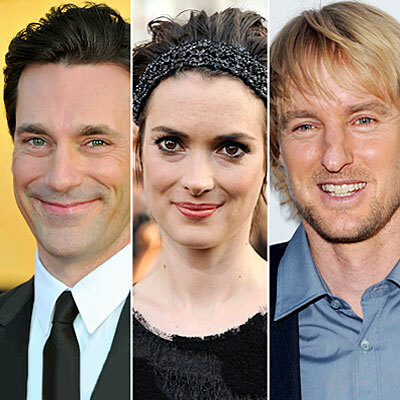 How about Mad Men’s John Hamm…anyone surprised to learn that he or his character get depressed? He does a perfect low low low mood on his show…which I love. Well put Great. I do like the way you have presented this matter. Thanks.